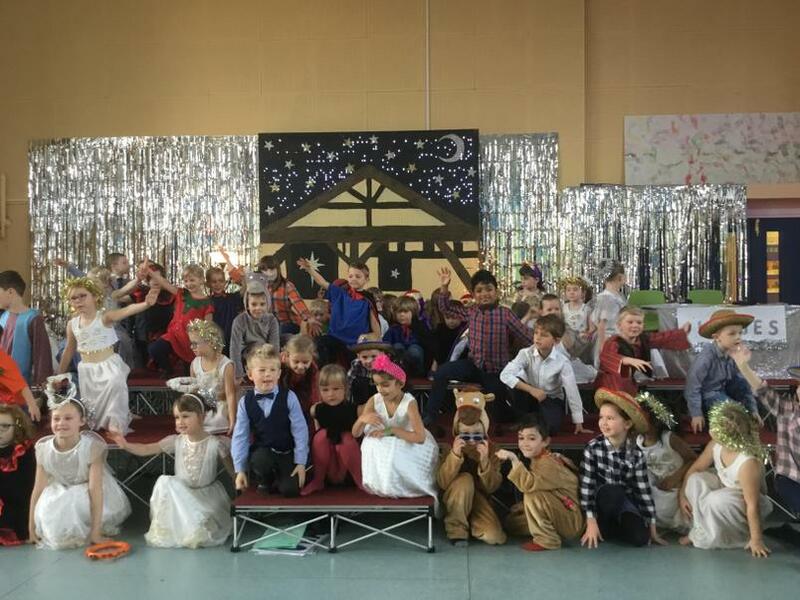 Traces of a secret and special visitor have been spotted in Year 2 recently. 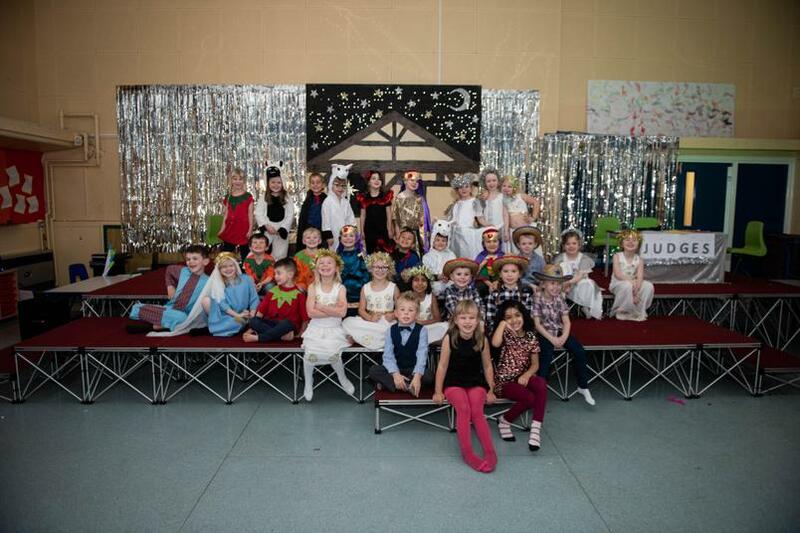 The children's first clue was a set of mysterious - and miniature! 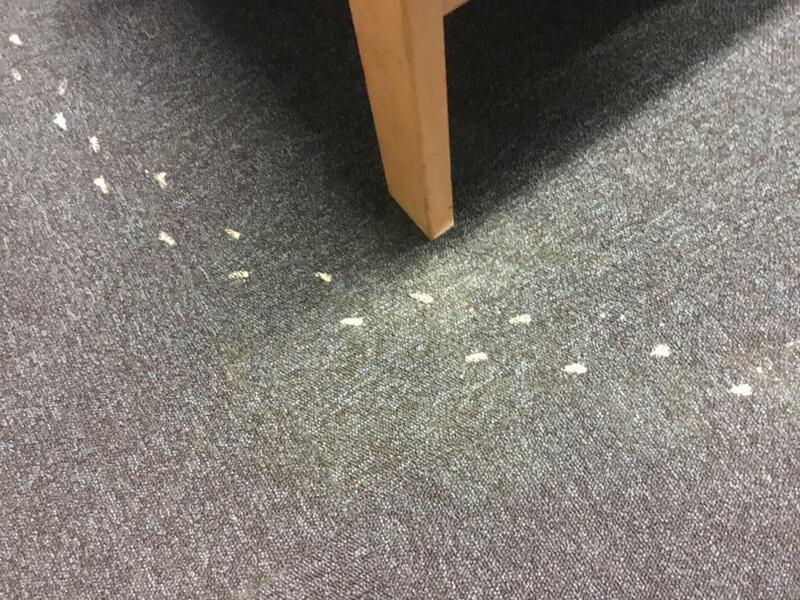 - footprints near to Miss Blockeel's chair... 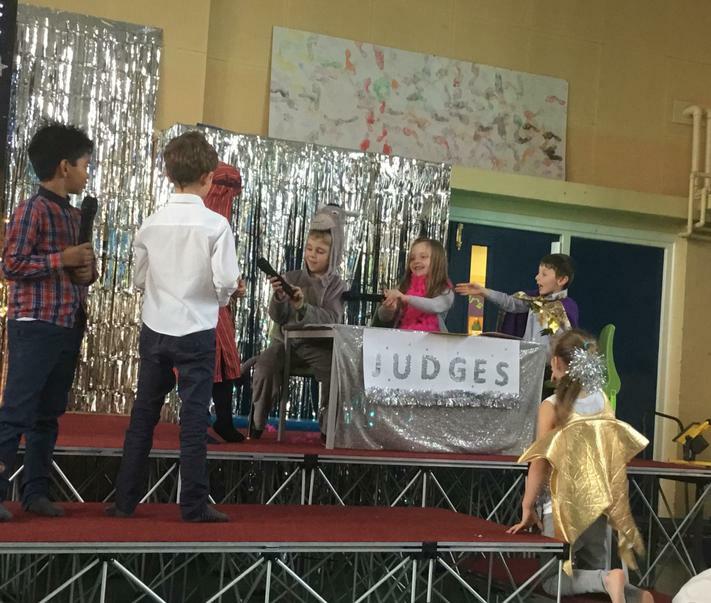 The next - and rather wonderful - evidence was a special celebratory breakfast following their final, roof-raising performance of Lights, Camel, Action! 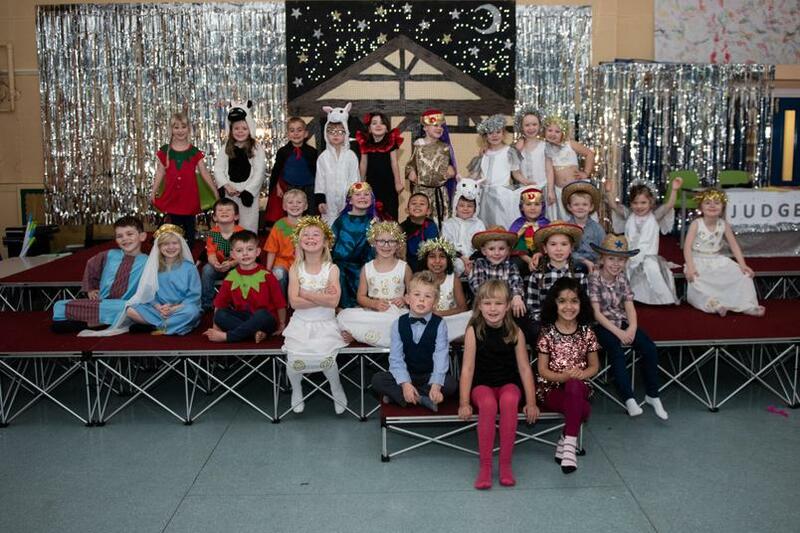 The children are on the look out for any further clues, but thoroughly enjoyed their special treat! 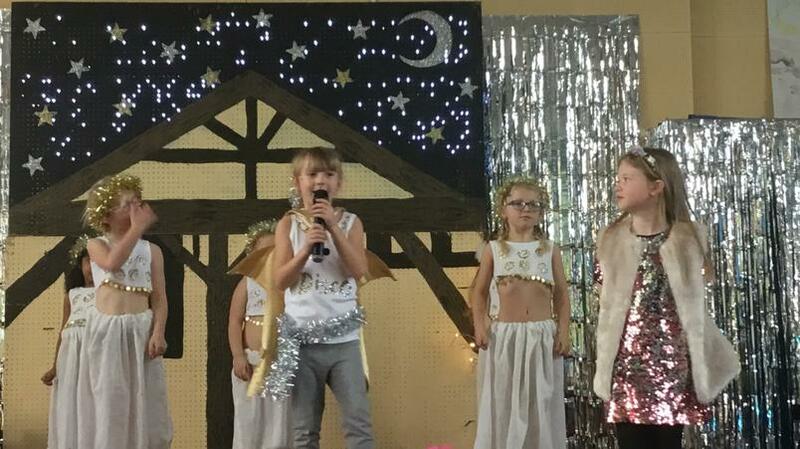 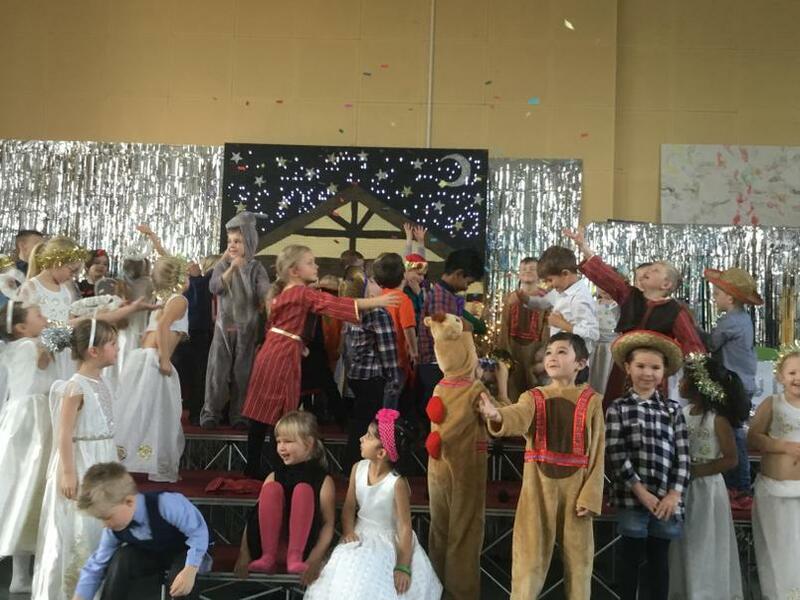 Our Year 1 and Year 2 children once again performed their hearts out in a new take on the traditional Nativity story: ‘Lights, Camel, Action! 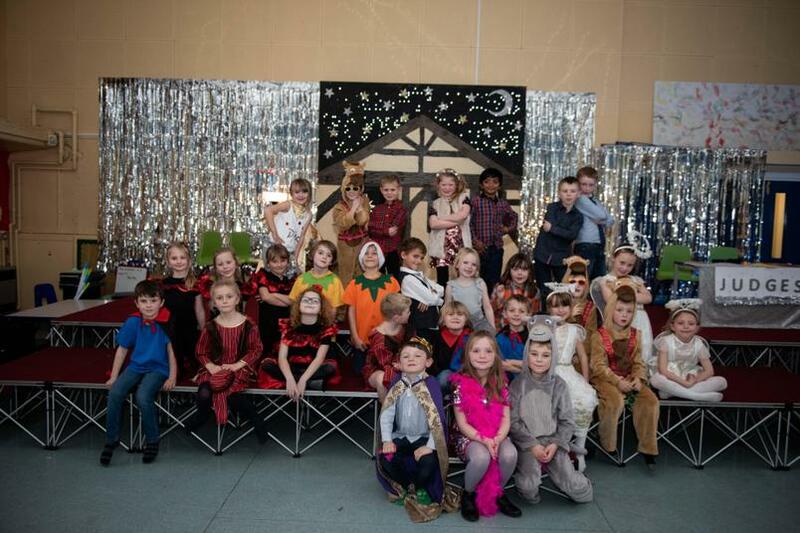 Strictly the Nativity’! Two sold-out shows absolutely wowed audiences in the School Hall on Wednesday 12thand Thursday 13thDecember. 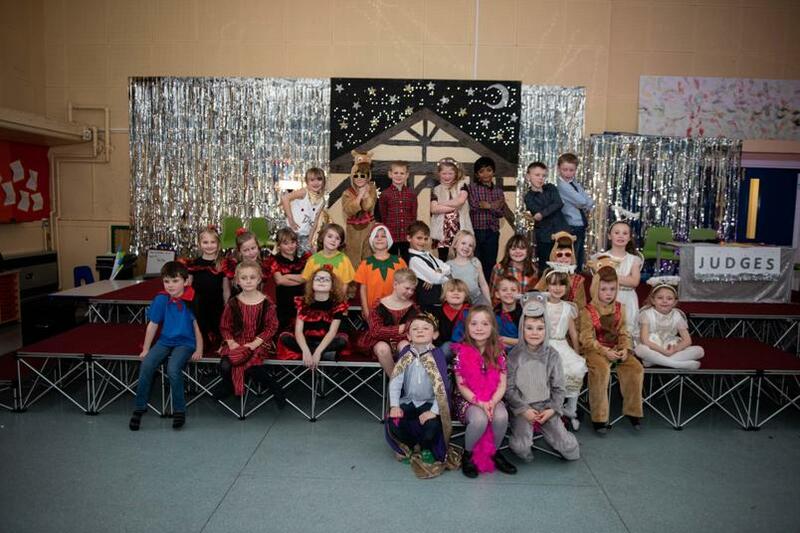 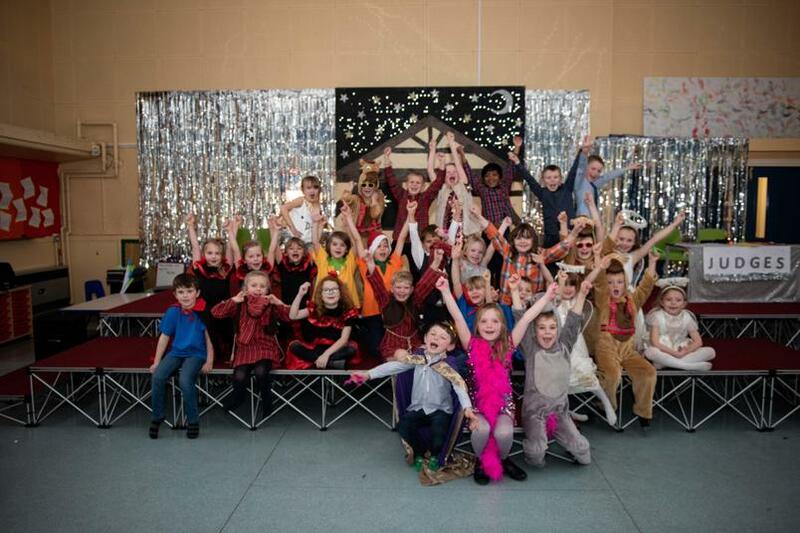 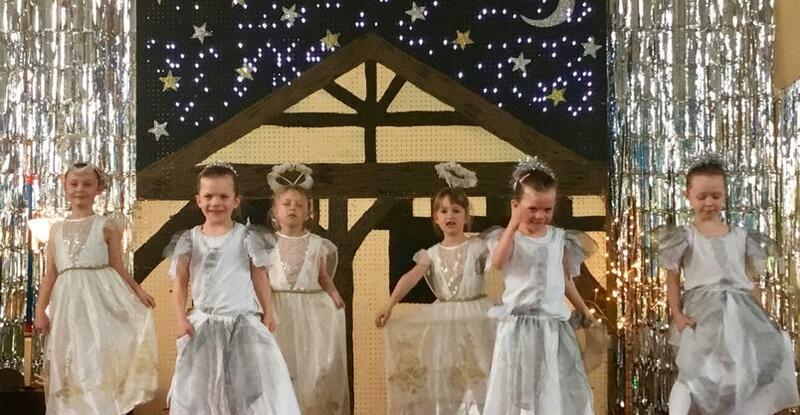 Edisford children are introduced to Performing Arts from the very start of their school career and they are encouraged to participate in all aspects of preparing a production. 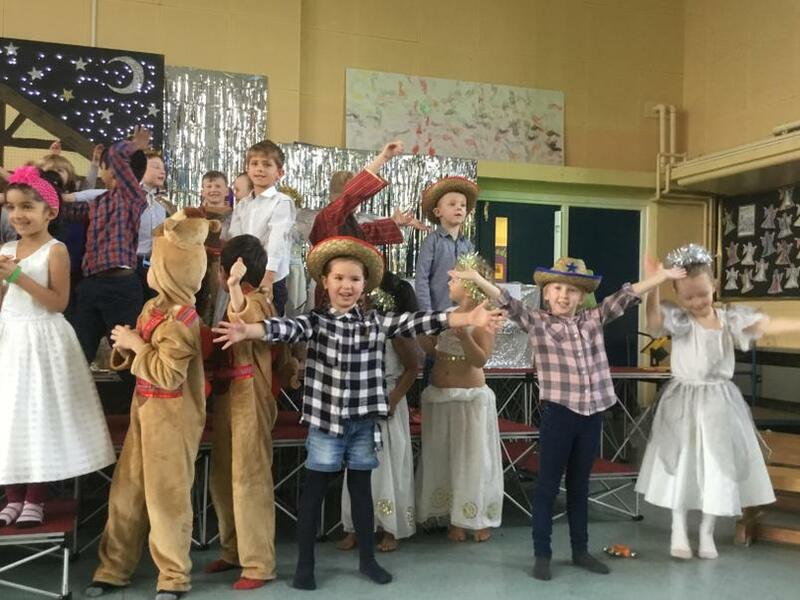 The Year 1 and 2 children certainly proved that they are not novices in the art of performing as they sang, danced and delivered complex lines with the utmost confidence, panache and poise! 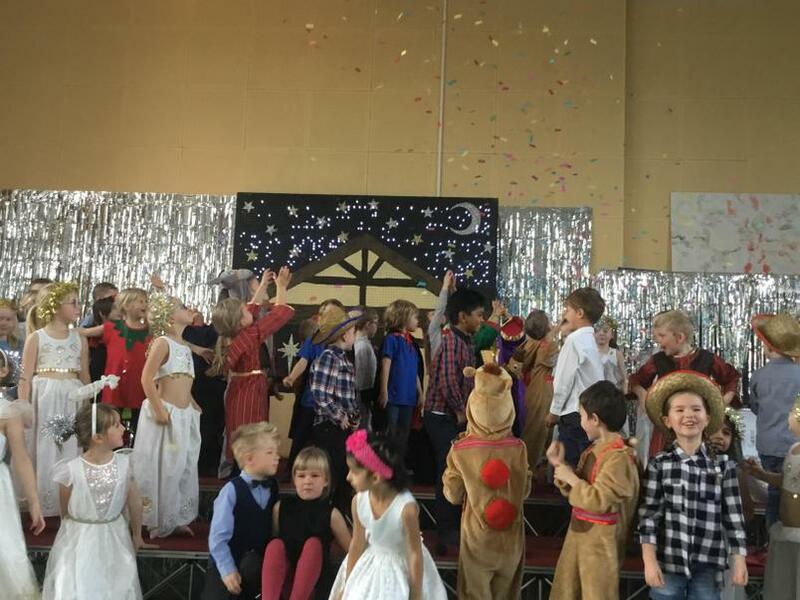 To the delight of the audience, the cast closed their phenomenal performance with a Christmas favourite: ‘Sleigh Ride’. 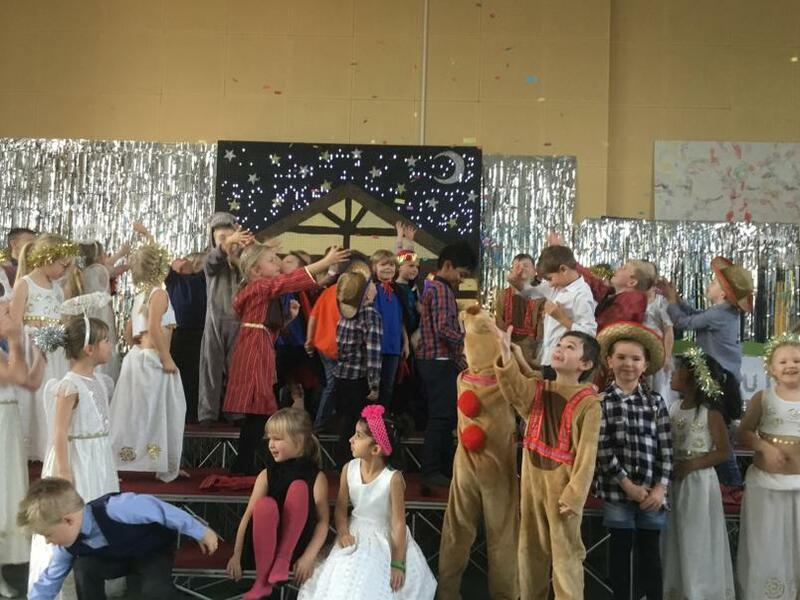 Rob Pye expressed his admiration for the high-quality performance and thanked all members of the staff team who worked with the children to bring this wonderful performance to life. 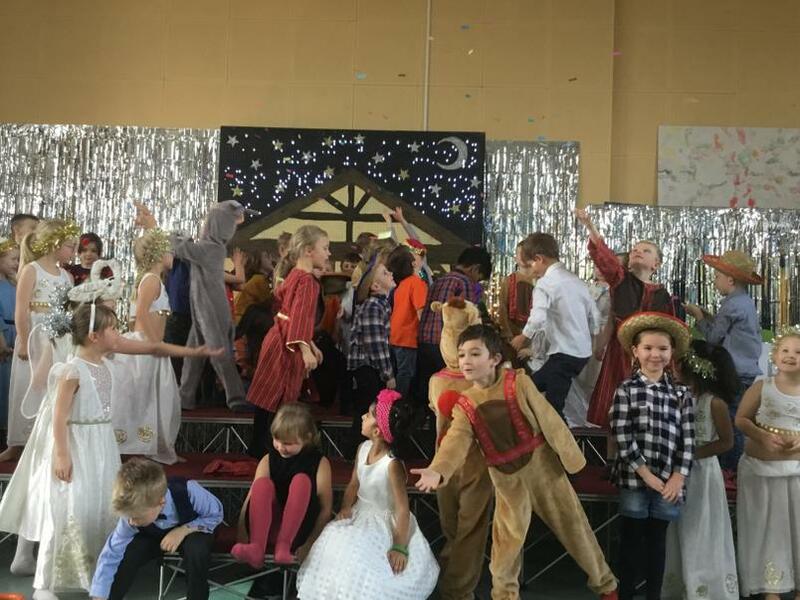 Take a look through some of the photos of their stunning performance.